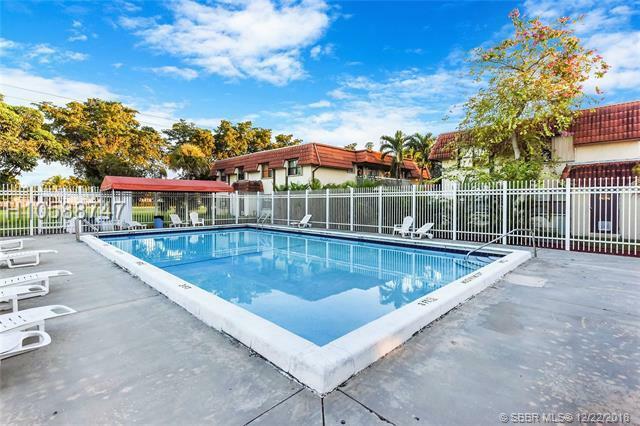 AMAZING OPPORTUNITY~OK 2 LEASE W/ NO RENTAL RESTRICTIONS! 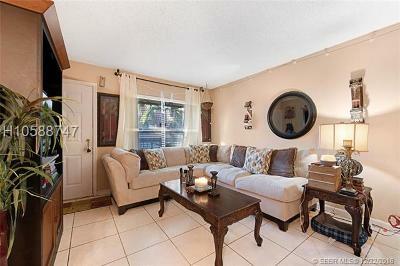 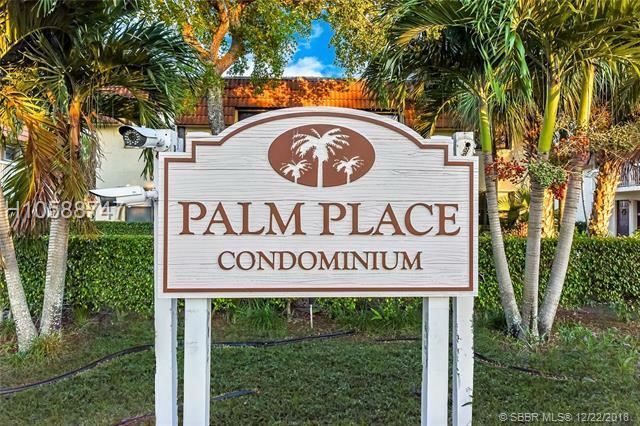 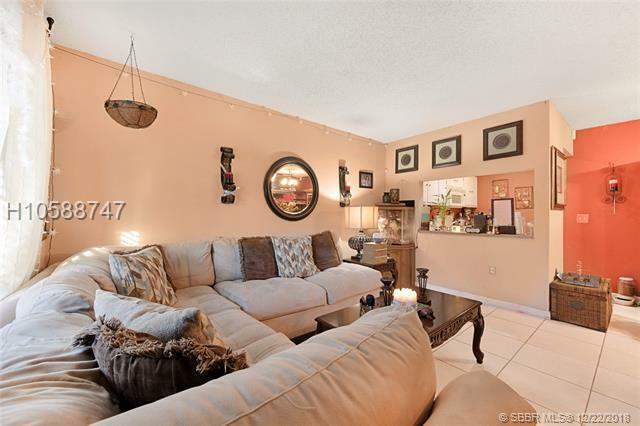 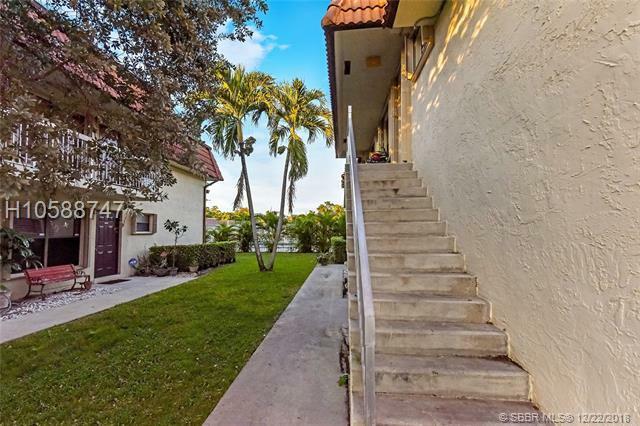 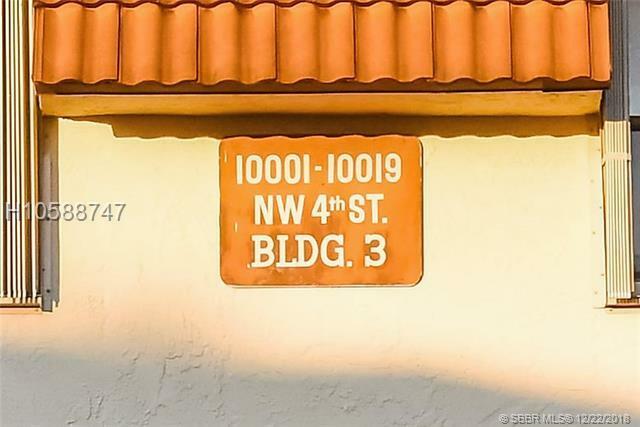 Lovely 2BD 2BA condo in Palm Place Condominiums! 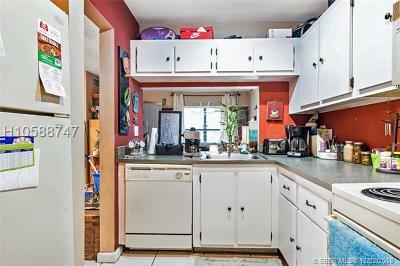 Open floor plan and kitchen area. 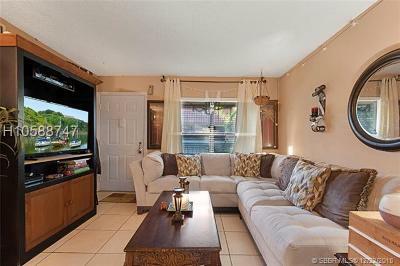 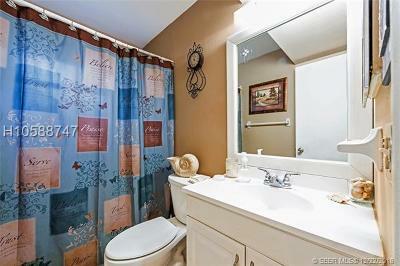 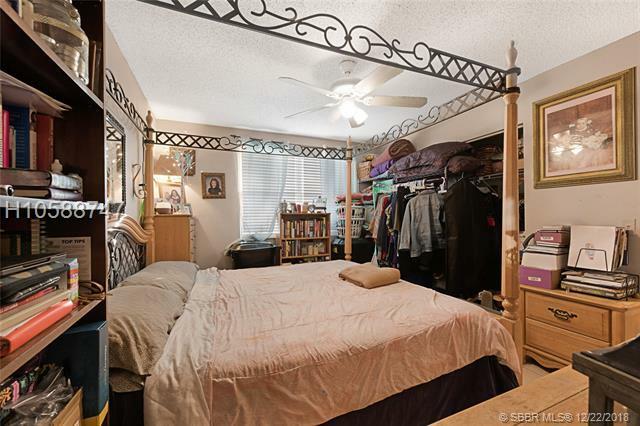 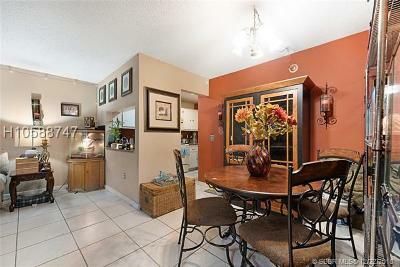 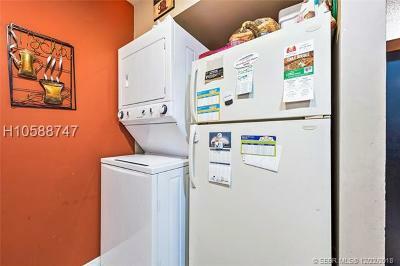 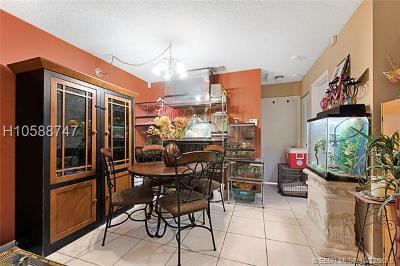 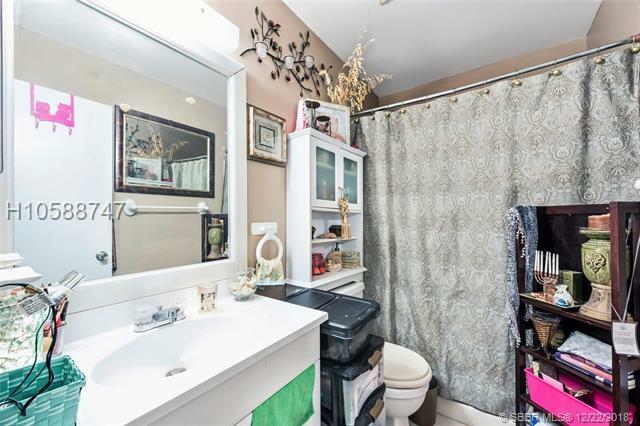 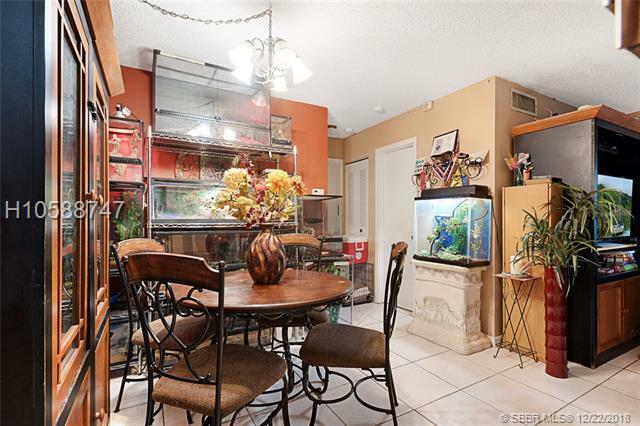 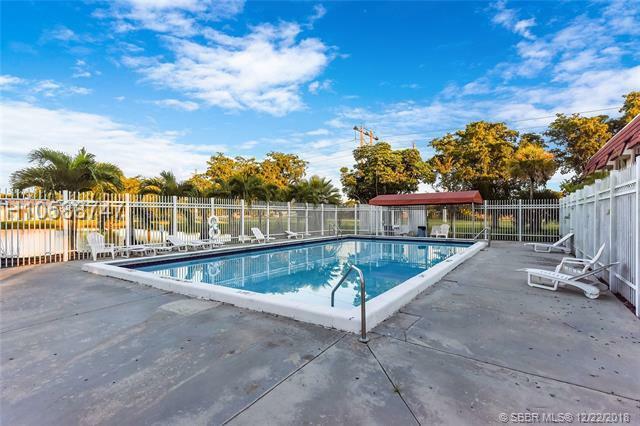 Well maintained unit with tile flooring throughout. 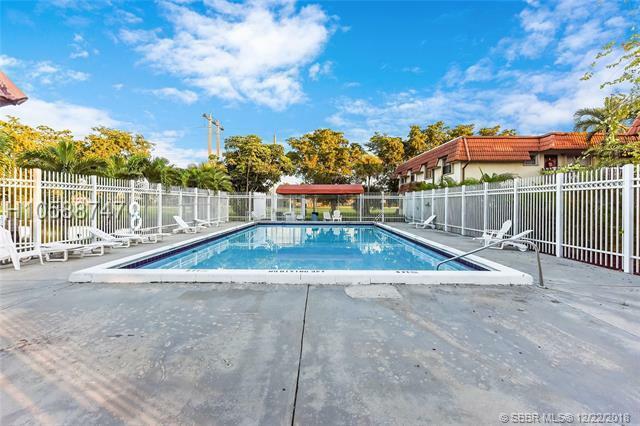 Unit offers spacious bedrooms, nice bathrooms and in-unit washer & dryer! 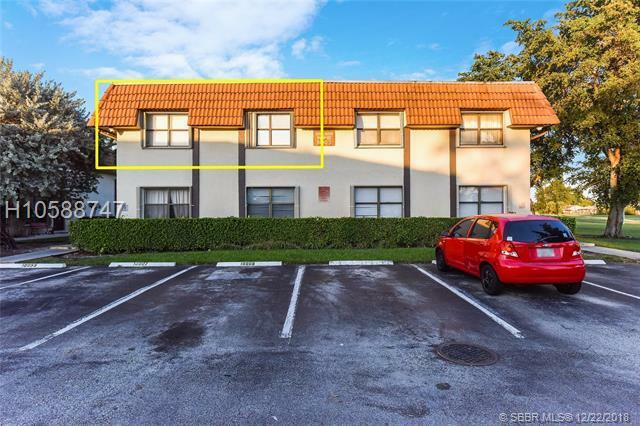 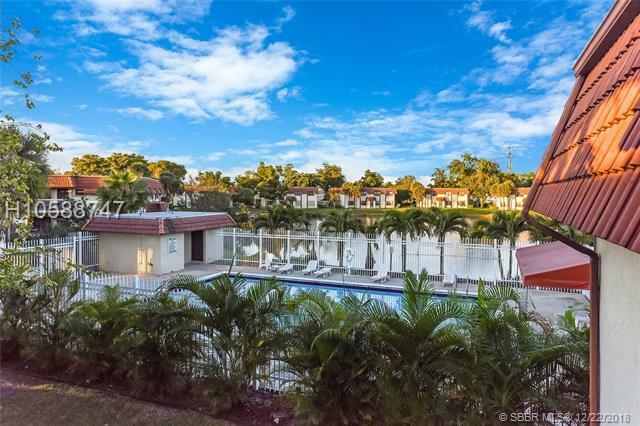 Ideally located in the heart of Pembroke Pines with convenient access to nearby schools, shops & restaurants. 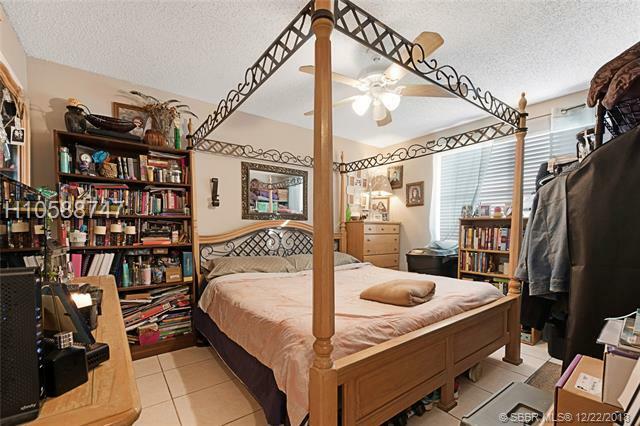 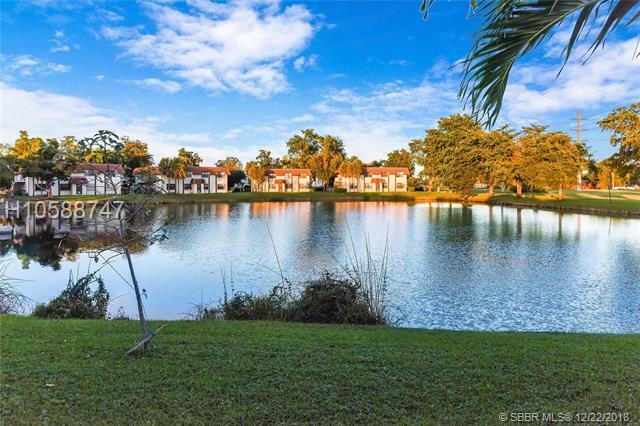 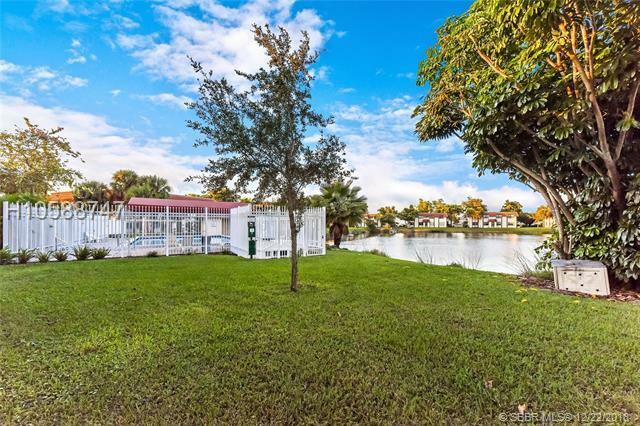 Close to the Pembroke Lakes Mall! 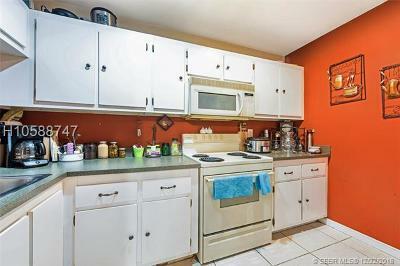 Perfect for homebuyers or investors! 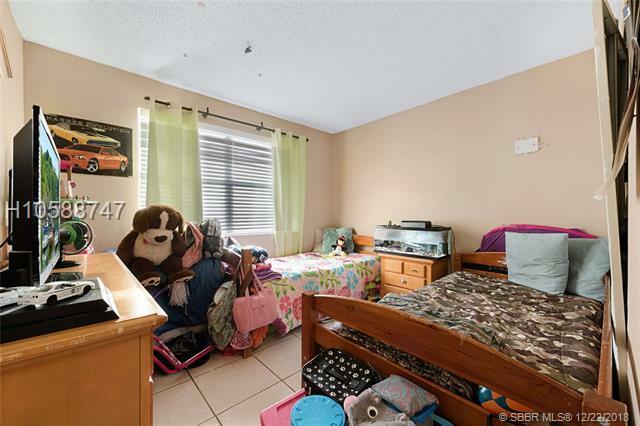 Easy2Rent!